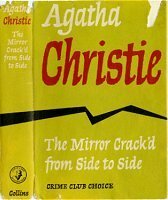 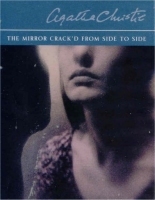 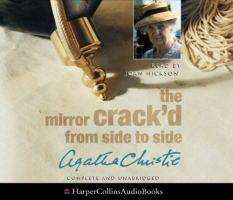 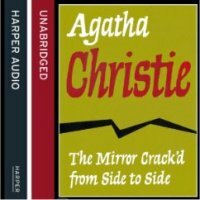 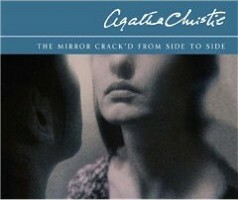 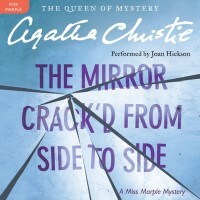 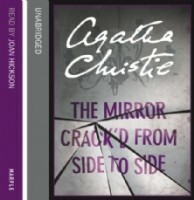 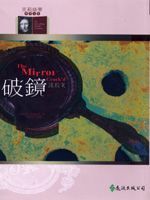 Dodd Mead, New York, Sep. 1963 as "The Mirror Crack'd"
Marina's frozen expression suggested she had witnessed something horrific. 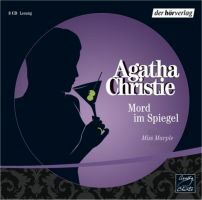 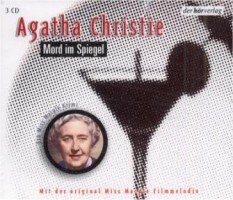 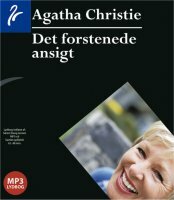 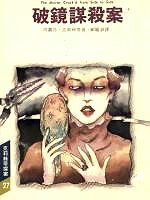 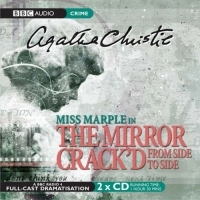 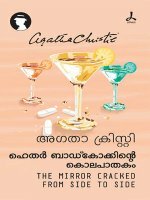 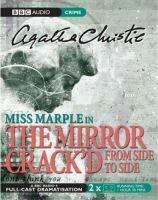 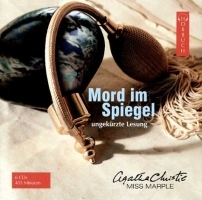 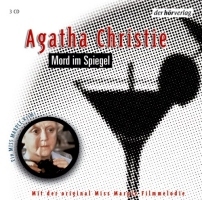 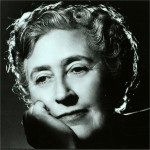 But, while others searched for material evidence, Miss Marple conducted a very different investigation - into human nature. 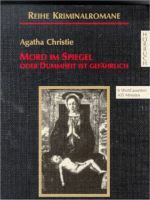 Biblioteca Oro(#466), 1963; ca: Pablo Ramirez; ♦Pablo Ramirez Jr.